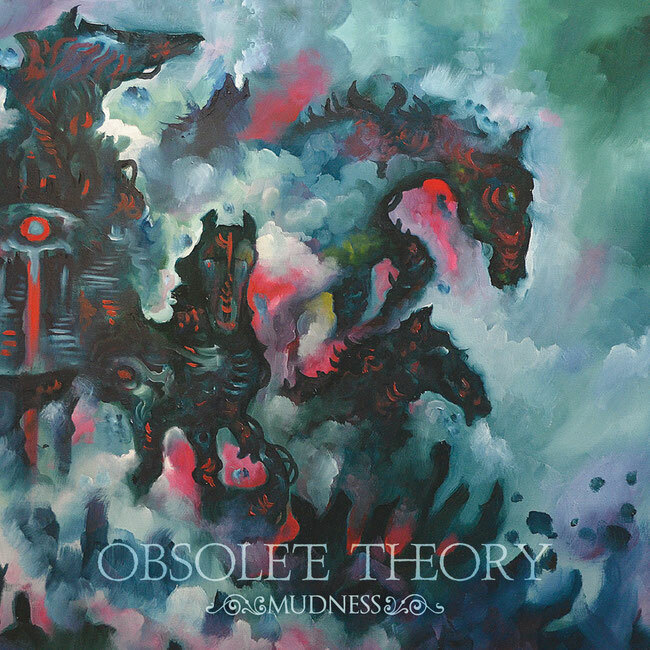 There are still a few weeks left until June 15th 2018, the day when My Kingdom Music will give birth to "Mudness", the alienating, obscure and mystical debut album of the OBSOLETE THEORY. Mixed and mastered by Øystein G. Brun (Borknagar) at the Crosound Studio in Bergen (Norway), "Mudness" is a manifesto of Atmospheric and Doomish Post-Black Metal with a range of influences embracing Behemoth, Agalloch, Katatonia, Solstafir, Alcest, Enslaved. The cover was painted by the great Jeff Grimal. Open your mind to a deep musical shock on the border of different artistic approaches ranging from Doom to Black Metal, by Post-Metal to Avantgarde.